It’s nearly the last Thursday of November, and we all know what that means… it’s Thanksgiving! Thanksgiving is not just about turkey and cranberry sauce (though it is a perk), but about giving thanks to all the people and resources in your life that have helped you get to where you are. To help you celebrate with your class, we’ve created a variety of French, Spanish and Italian language learning resources – check them out below. Let your students help with the decorating while practicing their color vocabulary, with our color-by-numbers bunting! Brighten up your classroom with our Thanksgiving Turkey wall display! Your students will each get an ‘I am thankful for…’ feather, which allows them to write down and draw all of the things they are thankful for. Don’t forget to get out the coloring pencils to make it the most colorful turkey in all of America! Our word search lets your students pair and hunt for Thanksgiving themed words. For some added fun, why not challenge your class to see who can complete the word search the quickest! A fun puzzle for your students to complete individually or together, in teams. If your students struggle to match the words, this is the perfect opportunity for them to practice their dictionary skills. Get your students to practice their vocabulary by writing complete sentences in our ‘I am thankful for…’ work sheet. 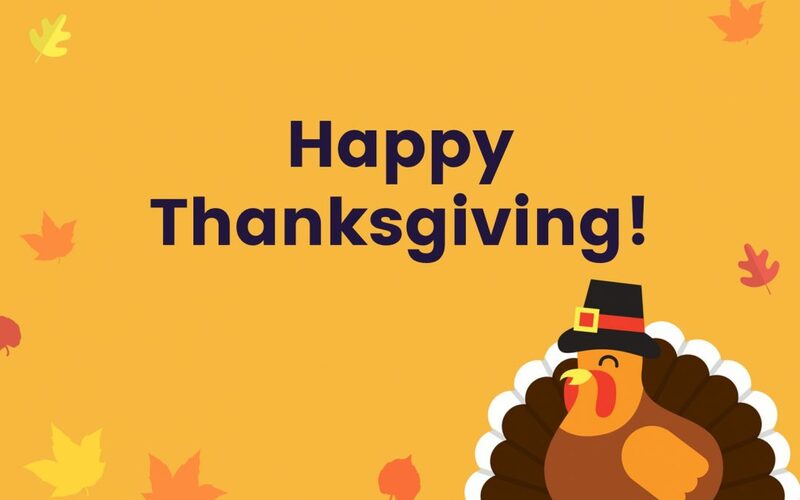 We’d love to hear what you and your students get up to this Thanksgiving, so don’t forget to share some photos with us on our Facebook and Twitter pages. In the meantime, log in or sign up for a free 30 day Languagenut trial to check out our exciting new language learning resources.